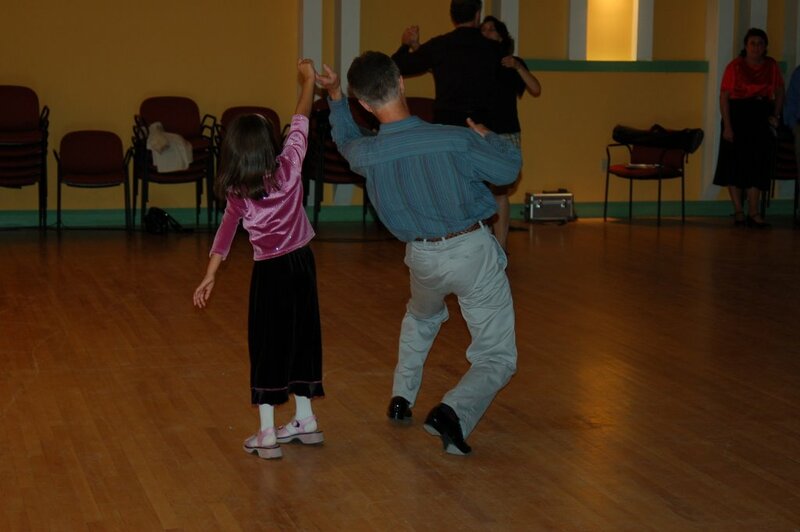 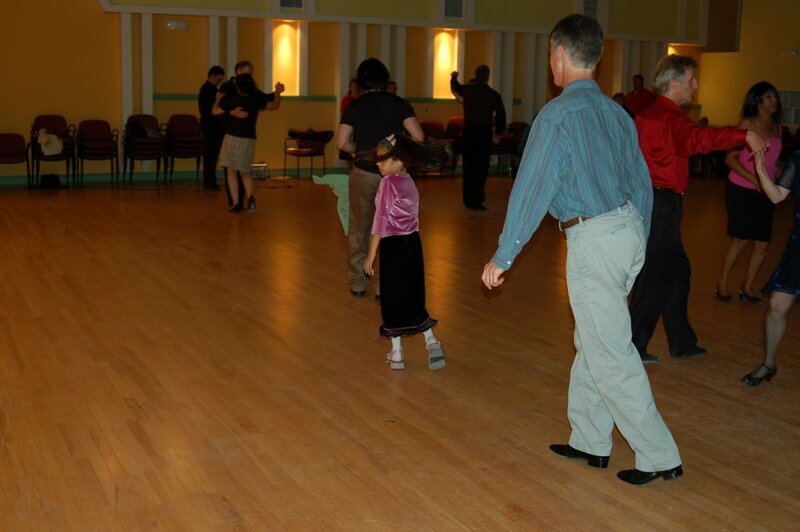 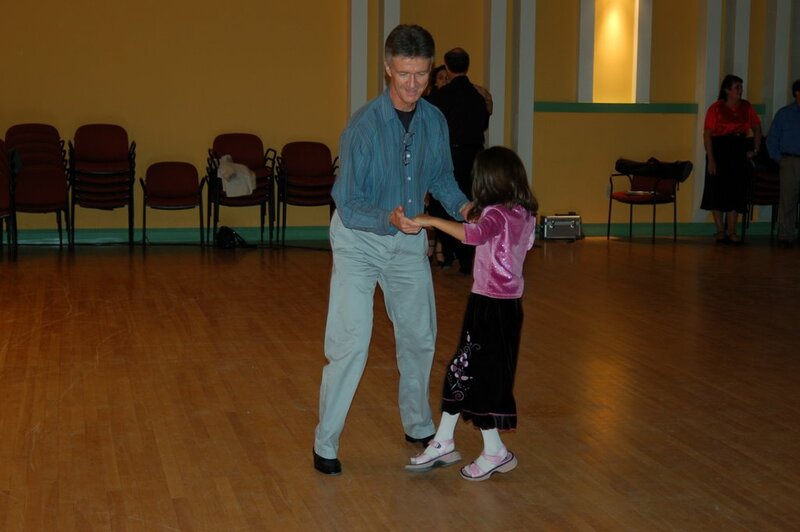 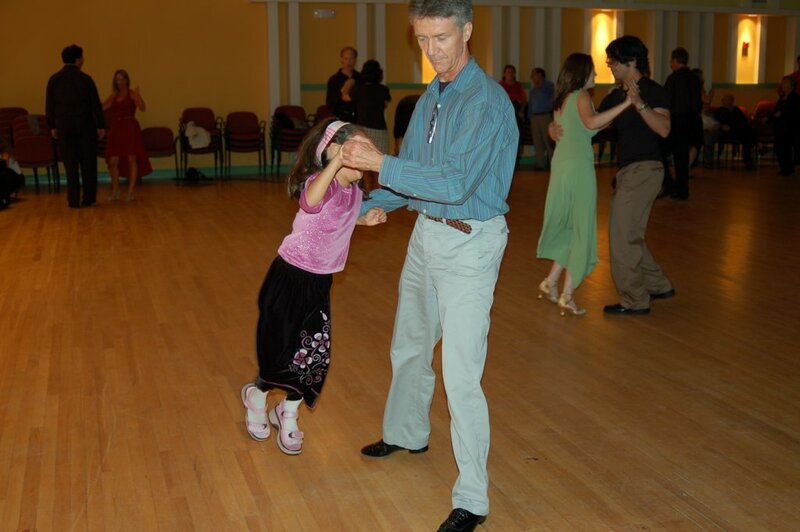 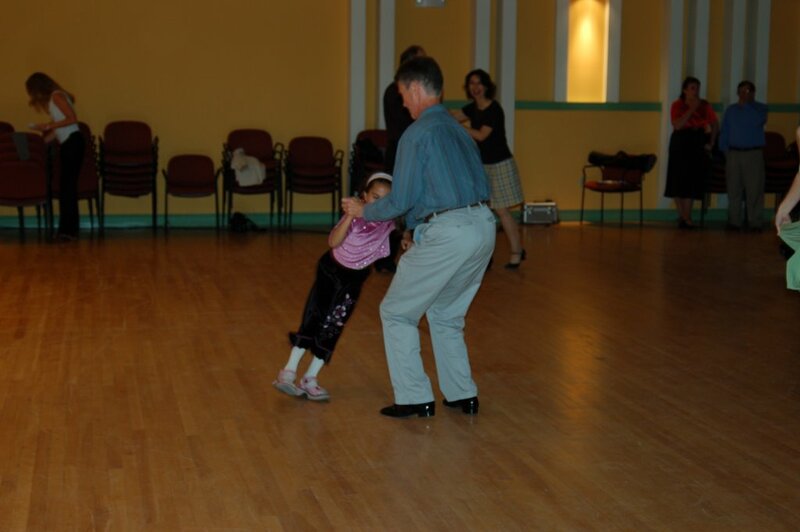 This gentleman stepped in to teach and dance with Sabrina when he saw her dancing on her own on the dance floor. 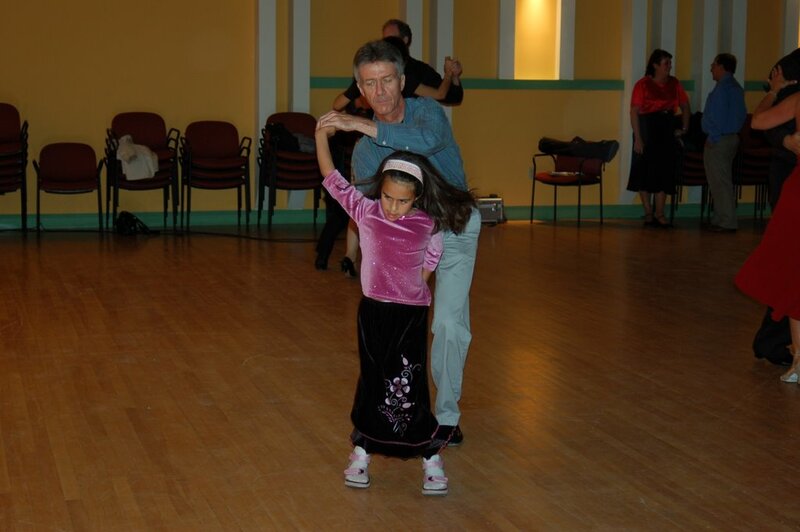 Apparently, he is the current State Ballroom Champion for Vermont. 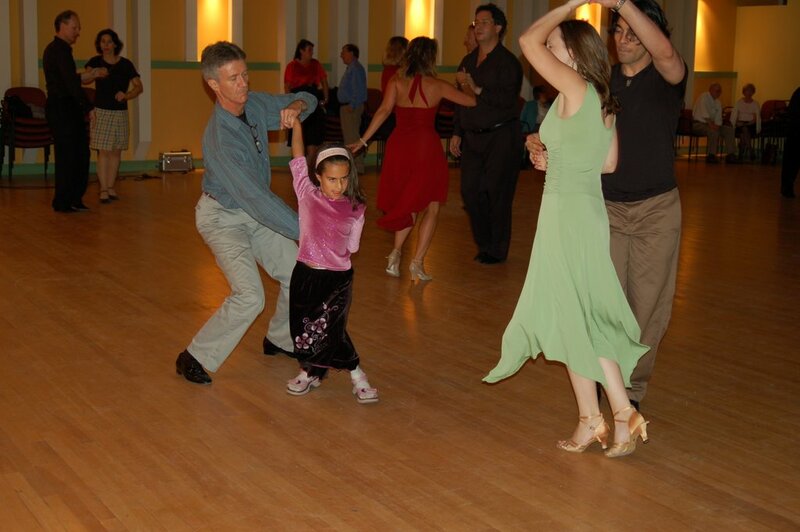 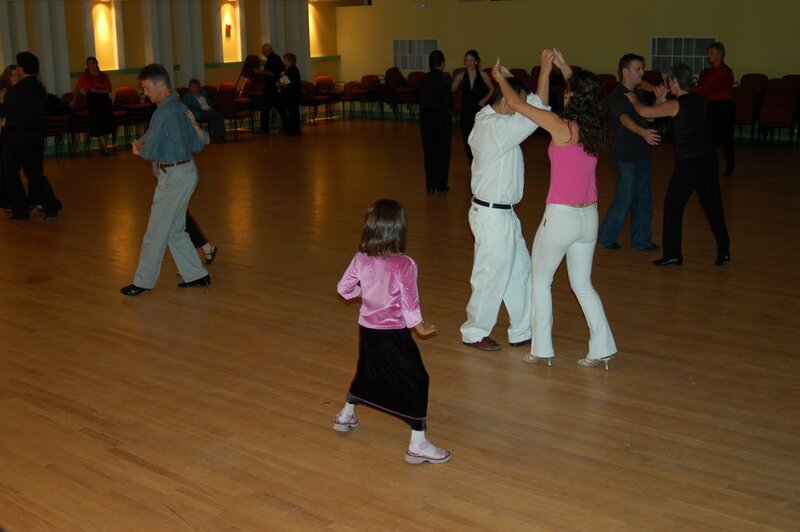 Sabrina enjoyed dancing and she had such an awesome time. 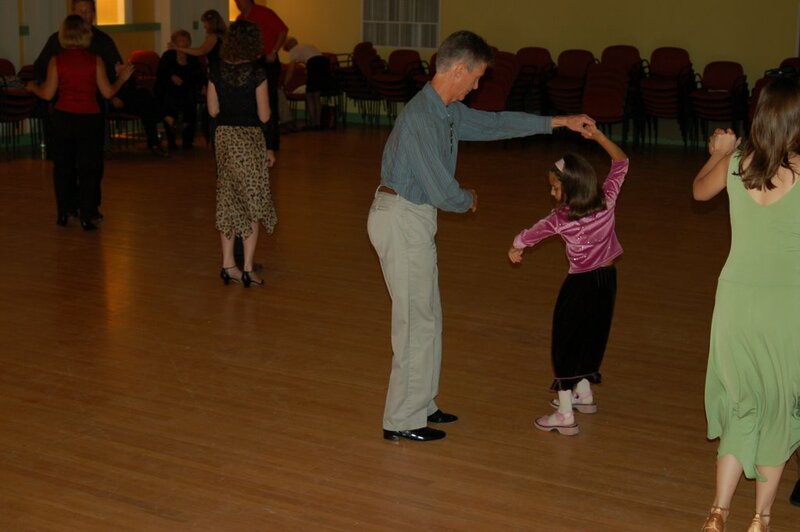 I was very happy to see her having a good time and obviously proud of her too.